I first met Cliff and Heather over 4 years ago shooting their wedding. We hadn’t kept up much other than on facebook which is where I started reading updates from Heather about her miraculous journey bringing little Colette into this world. 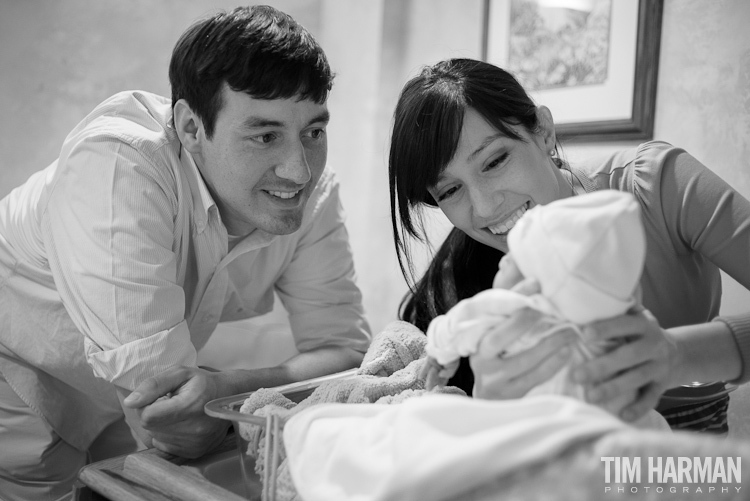 Without going into detail, Heather was on mandatory bed rest (in the hospital) for close to 14 weeks of her pregnancy and had Colette at under 30 weeks. 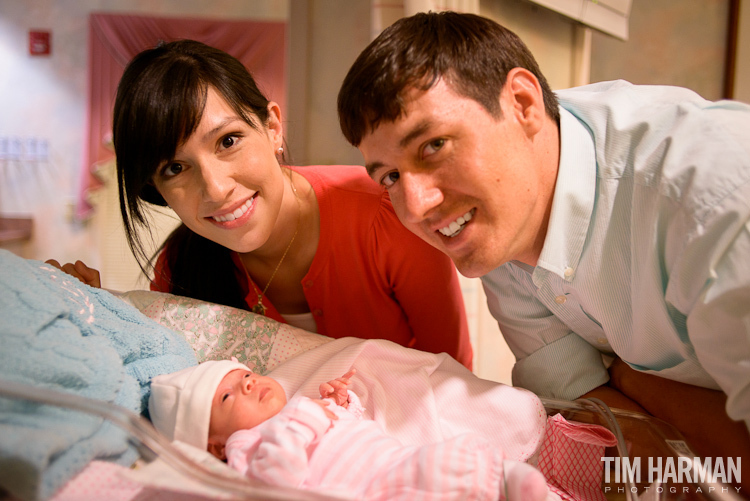 There is no doubt that Colette is a miracle baby. Stories like these need to documented. 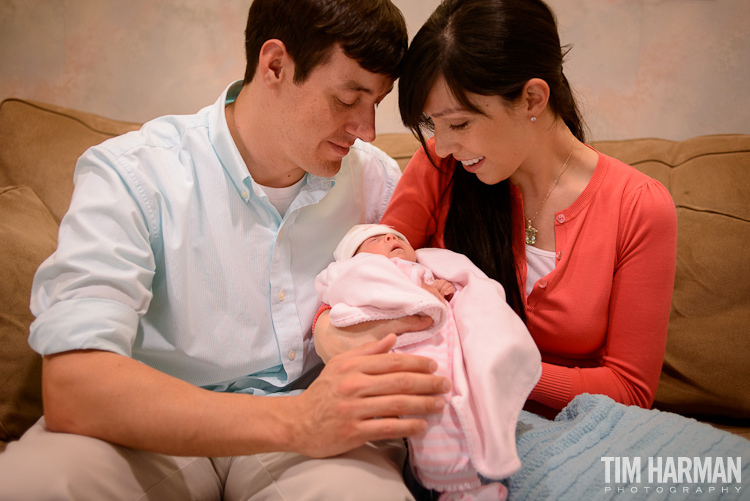 So, today I traveled to Columbus, GA to photograph Colette with her mom and dad. 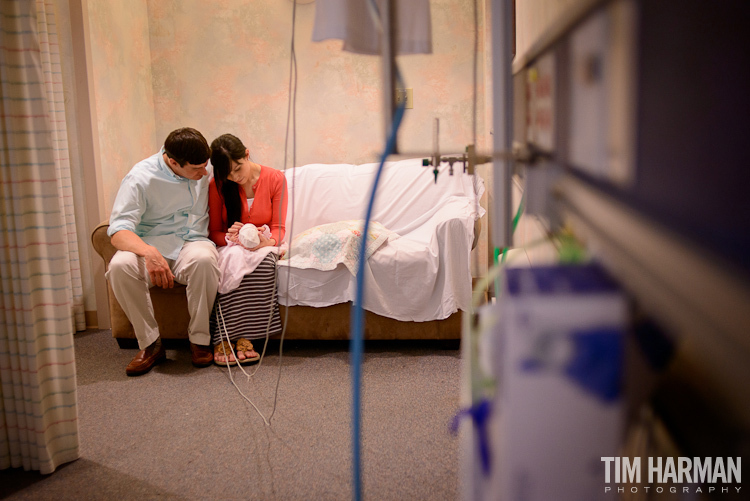 We didn’t have the best lighting conditions to work with in the NICU room, but I think the sweet moments I captured of this blessed family are wonderful. 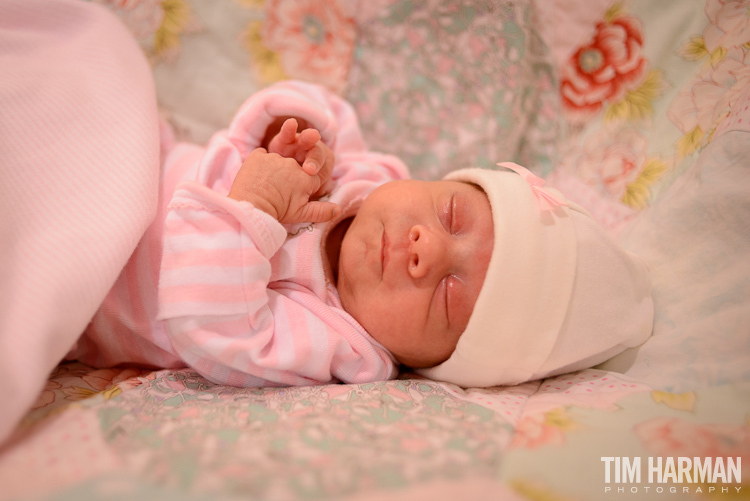 Absolutely beautiful picutures…I have know Heather since she was newborn and kept up with her all through the wait for precious Colette and now am just amazed at the growth of this darling little one. Jesus is holding her in His hands. Thank you, Tim! Your intro was absolutely correct that a story such as this needs to be documented. Your pictures are great!